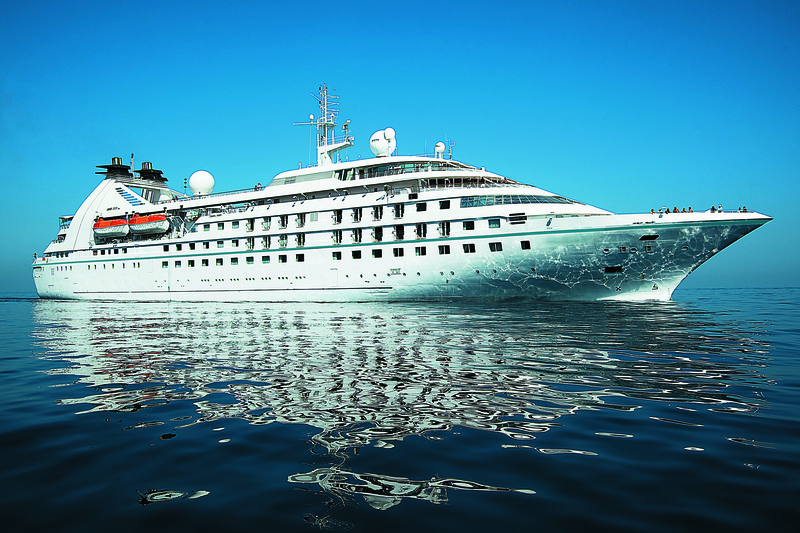 Sailing under the banner of its appropriate tag line "180º From Ordinary," Windstar was created in the mid-1980 with the vision to offer an alternative to the typical cruise or resort vacation. 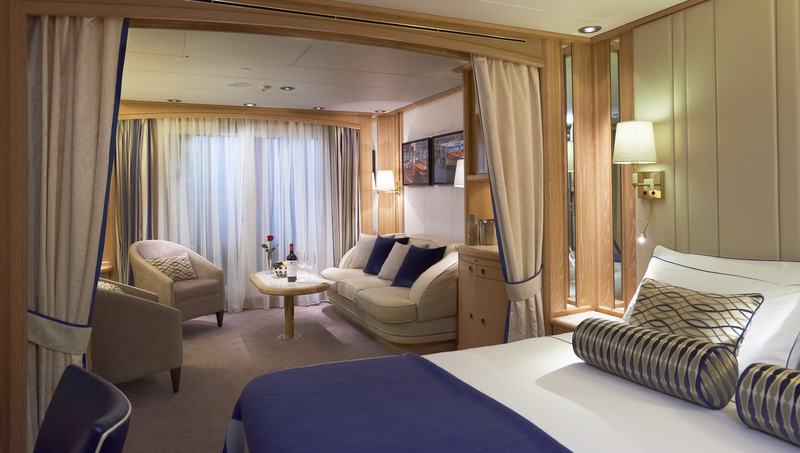 The Windstar passenger sees the world from a romantic sailing ship with luxurious accommodations, a casual yet elegant atmosphere, and exquisite service and cuisine. 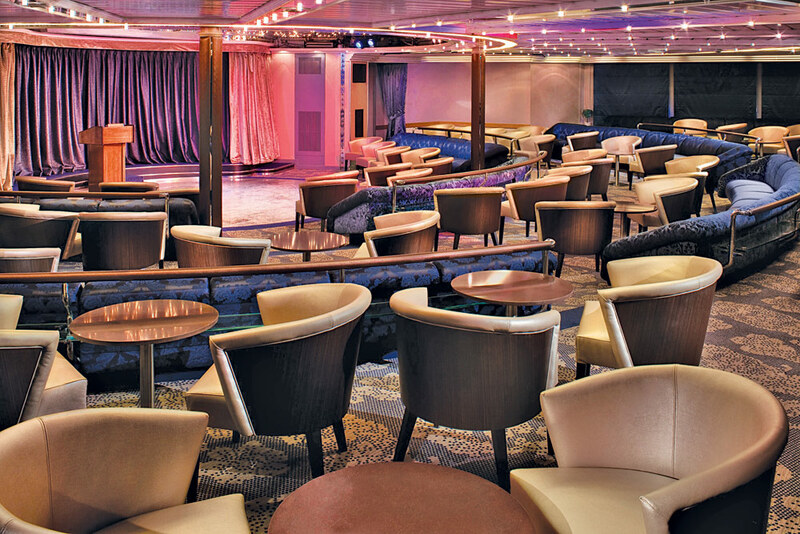 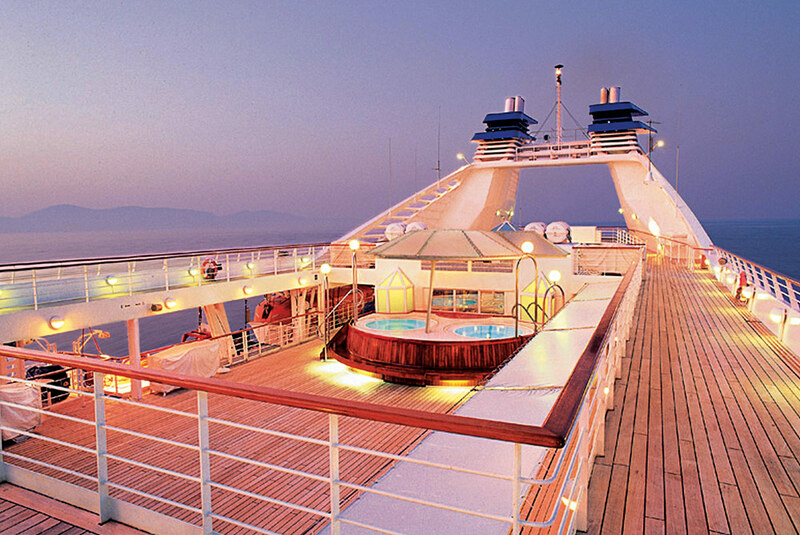 Windstar's unique concept of sailing has led the cruise industry in the luxury small ship, casual attire, and alternative dining arenas. 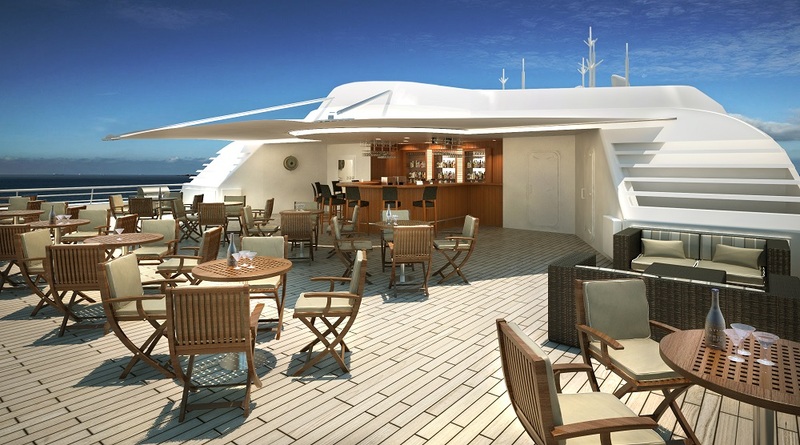 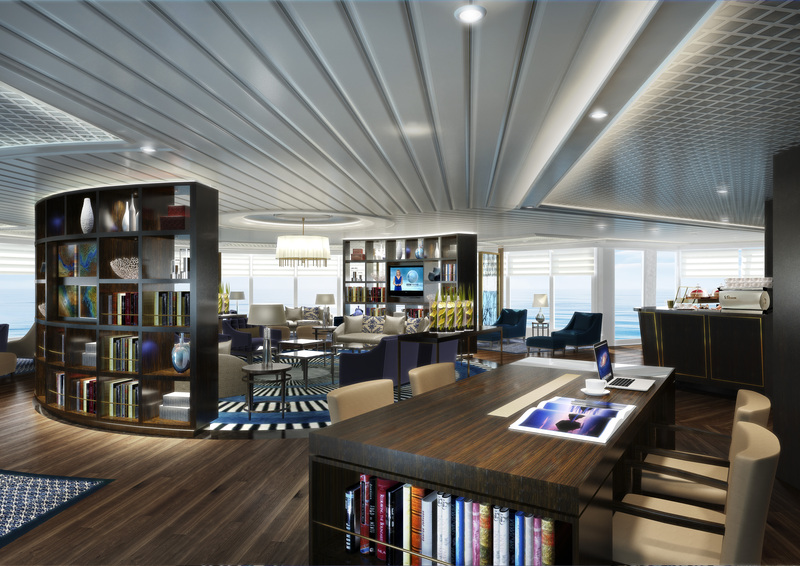 Pioneering and refining these concepts has earned Windstar an excellent reputation and market niche, winning the allegiance of a new generation of contemporary cruise vacationers, one-third of whom are first-time cruisers.